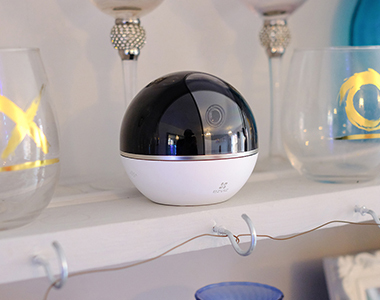 Installing a Wi-Fi camera has never been so easy thanks to the C2C’s magnetic base. 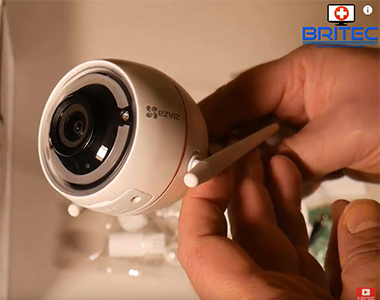 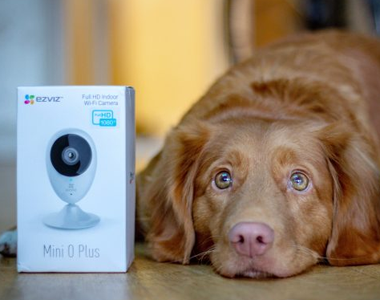 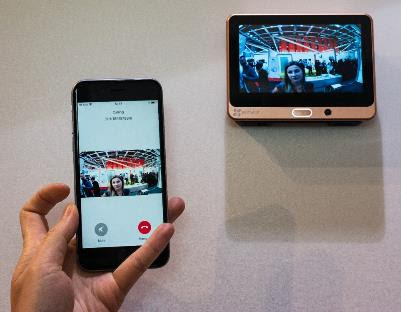 EZVIZ, a global smart home security brand, has simplified the complicated steps of installing a Wi-Fi camera with the launch of the C2C indoor Wi-Fi camera. 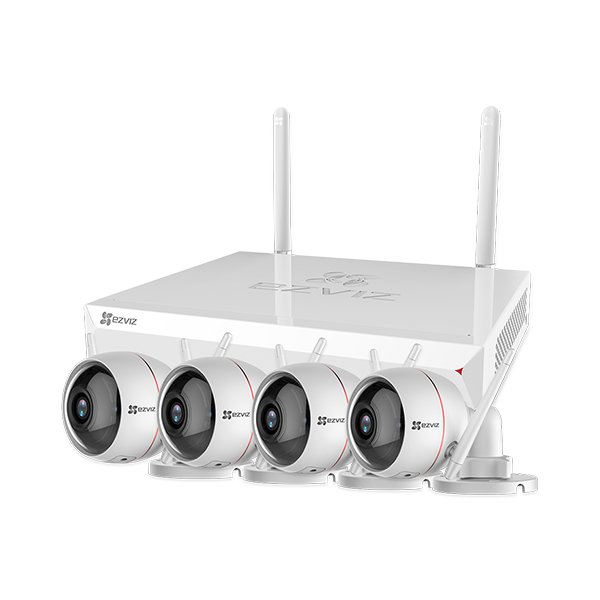 The product differentiates itself from others by providing both easy setup and powerful performance. 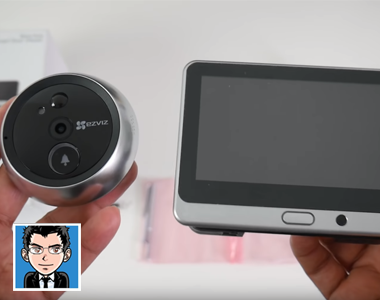 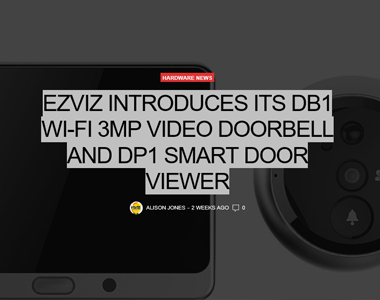 "Great, new, Innovative idea" Check out this great review from Chigz of our DP1 Doorviewer! 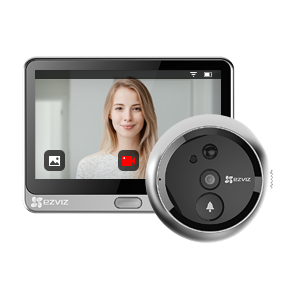 EZVIZ introduces its DB1 Wi-Fi 3MP Video Doorbell and DP1 Smart DoorViewer (Peephole Replacement) with LCD touchscreen display to the UK. 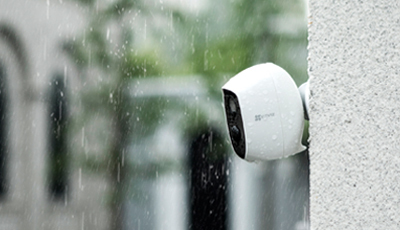 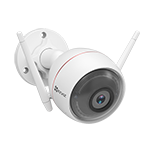 Ezviz ezGuard Plus 1080p Outdoor Security Camera awesome home security camera with siren which can scare off intruders, this 1080p HD camera has very clear picture day and night. 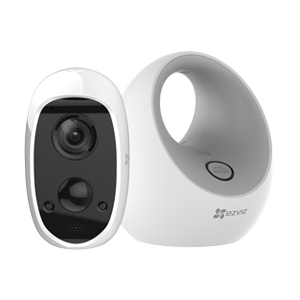 You can store up to 128GB of footage.The Ezviz Husky Air is a very affordable security camera which will pay for itself in no time. 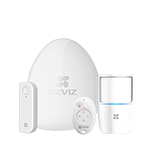 The EZVIZ C6T IP Camera has you covered with a small footprint and simple to use features. 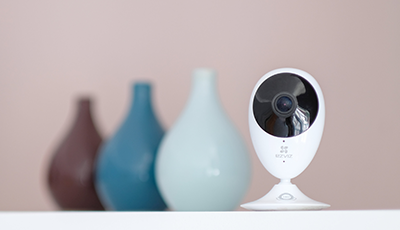 Let's take a closer look!